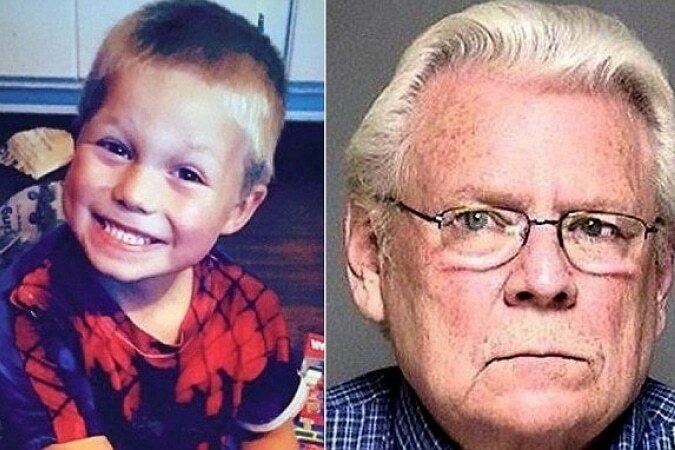 Pictured 70 year old Minnesota man, Myles Keller and his 5 year old victim, Lukas Wharton. Right decision? Myles Keller Minnesota drunk driver sentenced 30 days jail after killing 5 year old boy. Prosecutors seek not to pursue vehicular homicide. 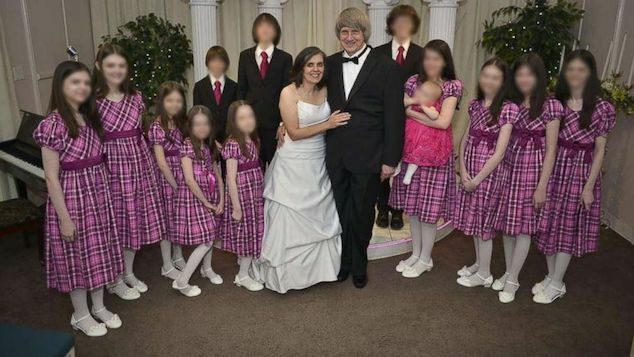 Disconcert has come to the fore with the announcement that 70 year old Minnesota man, Myles Keller was sentenced to only 30 days jail after fatally striking a 5 year old boy. Keller is set to begin serving his pair of 15-day jail terms on Oct. 3, the same day that Lukas Wharton would have turned 7. The second 15 day jail period is to take place, May 24 — the anniversary of the crash that took Lukas’ life. 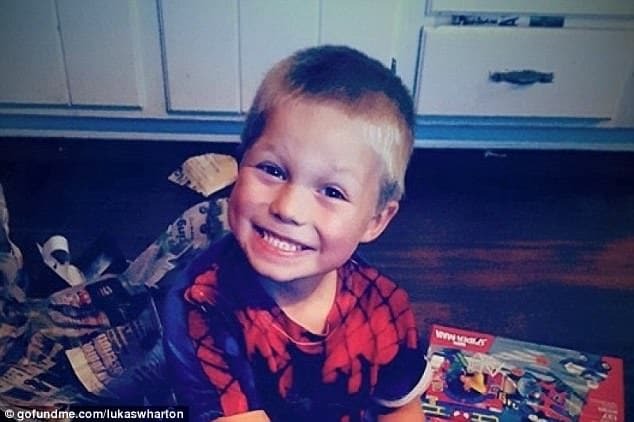 Lukas died last year, eight days after Keller drove his vehicle into the wagon that the child was riding on outside his Byron home. 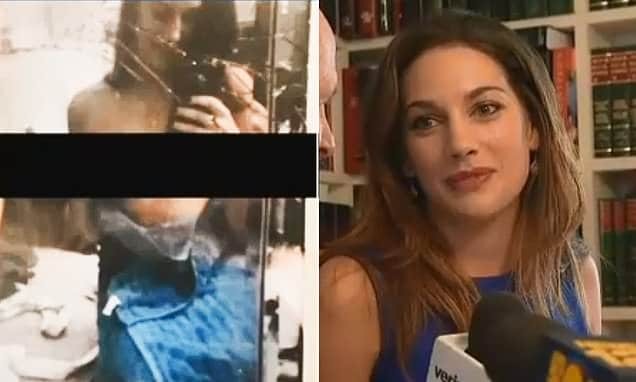 At the time of his initial charging, Keller was charged with one count of reckless driving-conscious disregard of a substantial risk, a gross misdemeanor, and two misdemeanor counts of fourth-degree DWI. 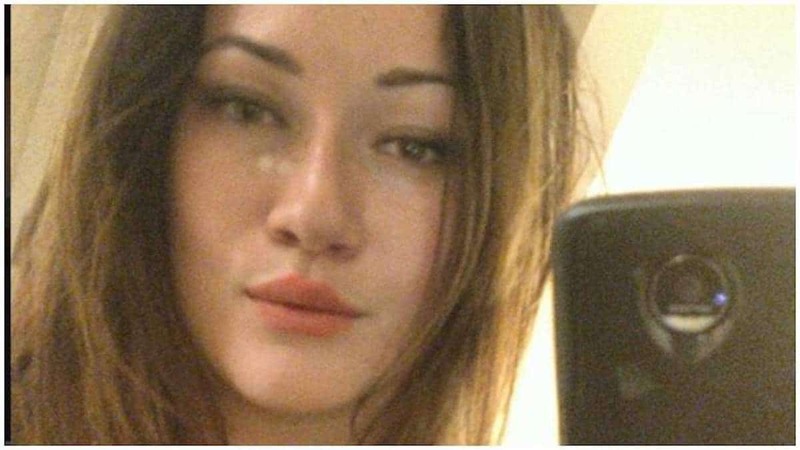 The 30 day sentence comes as prosecutors said there would be ‘no way to prove’ the felony charge of criminal vehicular homicide. Fearing a protracted court case, Lukas’ family declined seeking the more serious charge of vehicular homicide. 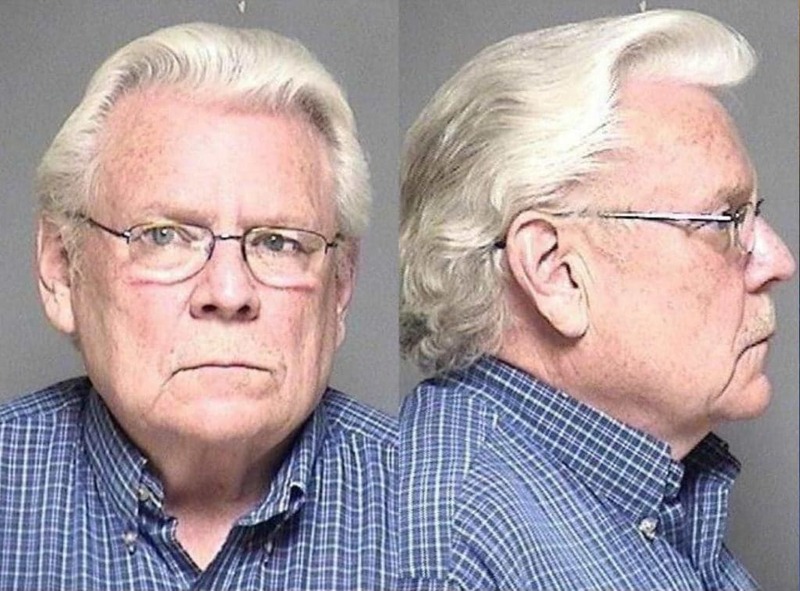 Pictured, 70 year old Minnesota man, Myles Keller at the time of his arrest. Police bookings. Myles Keller BAC likely to have been between 0.081 and 0.103 at impact. Admitting there was some degree of culpability, Keller opted to take an Alford plea in July to one of the DWI charges. Black had requested the maximum 90 days in jail, but Judge Kathy Wallace decided on a two separate 15-day sentences. Police reports clocked Keller’s blood alcohol content (BAC) at 0.069 two hours after the crash. 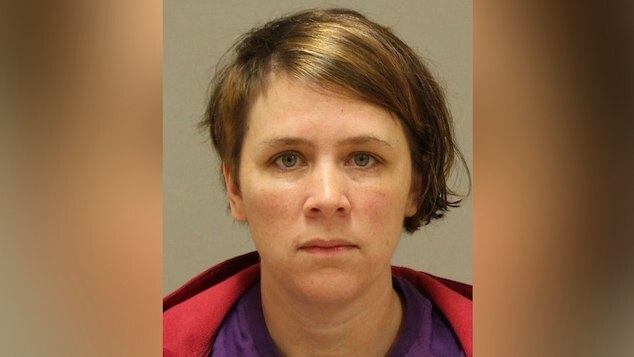 An expert found the number would have likely been between 0.081 and 0.103 at the time he caused Lukas’ death. The legal limit in Minnesota is 0.08. Myles Keller sentencing: Had contrived to avoid detection while driving impaired. The route nearly doubled the time it normally took Keller to drive home, Ostrem said. Josh Wharton said that Keller is only ‘sorry it happened to him,’ not sorry that a little boy died. 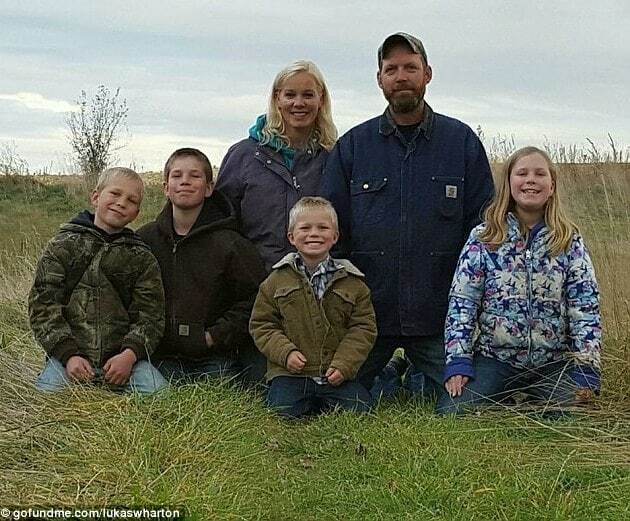 Pictured Myles Keller victim, 5 year old Minnesota boy, Lukas Wharton with his parents and siblings.